Is Your Cat Happy and Healthy? Well balanced in body, mind and spirit? Calm, interested and curious about their surroundings? Are easy keepers! They eat well and enjoy their food? They show signs of good health like healthy coat, bright eyes and are a good weight for their body? Enjoys lively and active play times? Uses their litter box consistently? Are safe, friendly and easy to be around? If your feline friend doesn’t fit in this description, then there is work to do! Cats that are happy and healthy are a JOY to be around. They are loving, wise and wonderful souls. Angels, teachers, guides and healers, they delight in your connection and communicate with you. 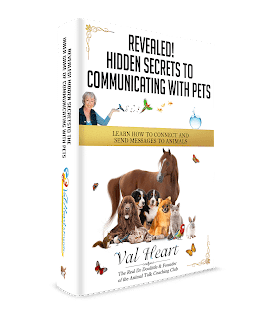 If your kitty is upset, frustrated, feeling attacked psychically, mentally, emotionally, spiritually or energetically, then they will act it out. They want you to GET IT. That’s why they’re here. It’s their soul purpose. If your kitty isn’t happy, then ain’t nobody gonna be happy. 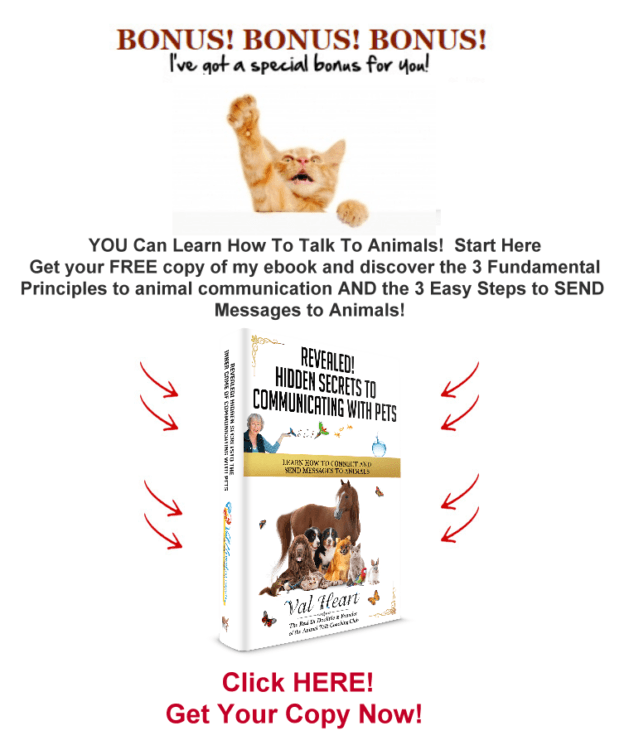 Click Here to learn more about cat whisperering!